Meet The Winner Of Expedia Singapore Family Showdown! After several months of evaluation, we’re finally ready to unveil the big winner of the Expedia Singapore Family Showdown! Three finalists – Aisyah, Shirmin and Ruqsaar – were selected to star in the Expedia web series with their folks, which saw them gamely divulging their deepest family secrets and travel quirks in a bid to garner votes. Which family managed to win over the hearts of the viewers and walk away with a $3,000 staycation? 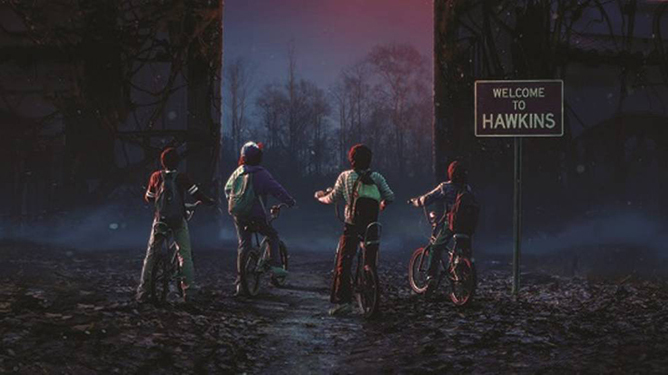 Let’s find out, in GIF style. According to her mum, she’s a “vain lady”. 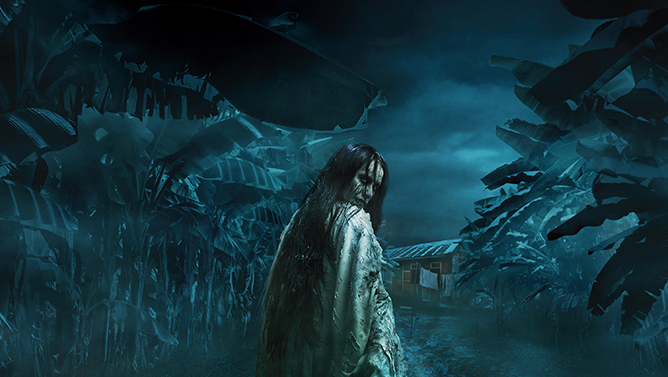 But it turns out… like mother, like daughter! They’re still as close as ever. Huge congratulations to Ruqsaar for winning a dream staycation for her family worth up to $3,000! The remaining two finalists will also receive an Expedia voucher worth $500 each. Thanks for voting, everybody! Watch the full episode of Ruqsaar and her mum, Sarifah, here. There are plenty of reasons why people around the world are so obsessed with all things Korean: the oppas, the shopping, and of course, the plethora of lip-smacking food options. Although street food’s a must in kimchi land, the millennial in us just can’t resist checking out all the aesthetically-pleasing cafes. Cafe culture is huge in South Korea, and it has even made its way onto our shores. Enter Two Hana, a brand new cafe concept by F&B giant Seoul Garden Group. Located at the freshly-refurbished Century Square Mall, this contemporary establishment is a mishmash of Western and Korean influences, evidenced by its minimalistic theme of light-coloured stone walls, geometric lines and pops of pastel hues. For those with a penchant for covetable social media fodder (and good food, of course), this is the place to be. The menu is every bit as Insta-ready as its decor, which offers a novel take on classic Korean dishes with a fusion twist. 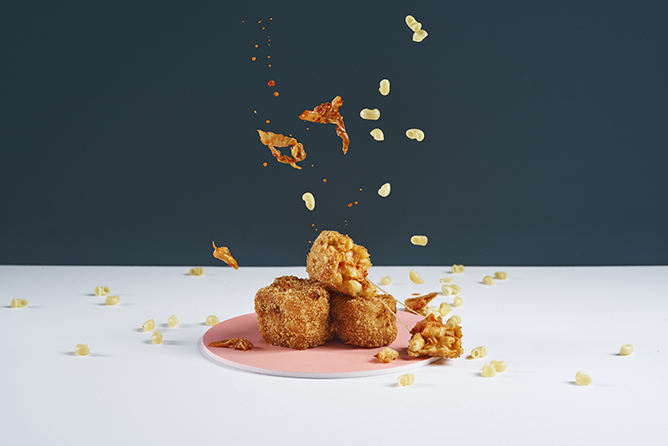 Some of its signature offerings include the Kimchi Mac and Cheese ($9), which comes served in bite-sized chunks that are deep-fried to golden perfection; and the vegetarian-friendly Korean Cauliflower Fritters ($8), featuring crispy cauliflower tempura glazed with house-made sweet and spicy sauce. Bear in mind that Koreans are big on heavy flavours, so for those with a lighter palate, you may want to order a few dishes for sharing as the portions can be rather substantial. Also not to be missed is their selection of desserts, such as the Strawberry Crispy Waffles with Honey Citron Ice Cream ($9) and the Doenjang Caramel Apple Waffles ($9). 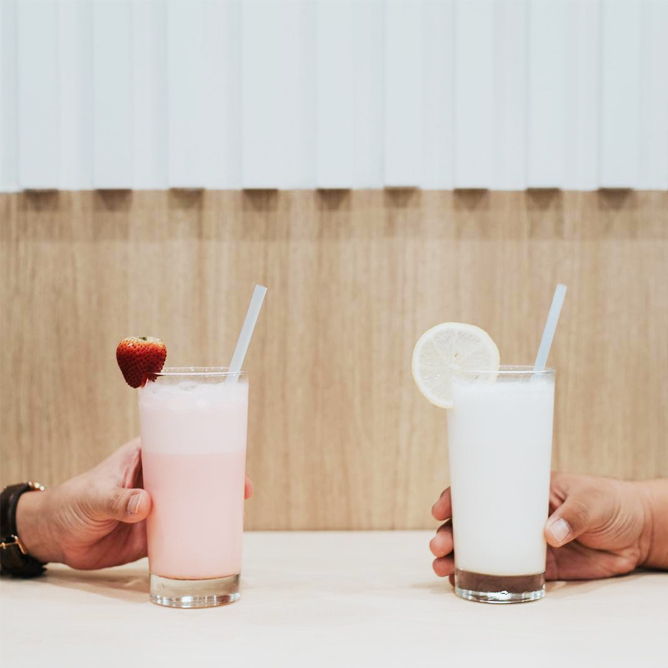 But if you’re here for the ‘gram, we recommend going for the matcha beverages; in particular, the Iced Strawberry Matcha Latte ($7) would look perfect against the gorgeous backdrop. The best part? Prices aren’t that bad – light bites and drinks are all under $10, while mains range from $12 to $24 (the steepest item on the menu being the Gochujang Braised Lamb Shank, which is good for two). Two Hana, you’re doing things right. Two Hana is located at 2 Tampines Central 5, Century Square #01-21, Singapore 529509. These days, it’s all about going wireless. Ditch the cords and go hands-free with these new wireless gadgets in the market. 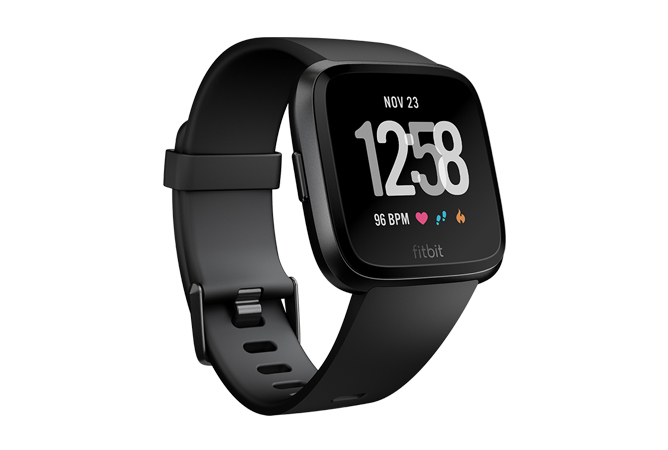 Just when we thought the Ionic is good enough, they rolled out the Fitbit Versa ($318) – touted as an “all-day health and fitness watch”. As a smartwatch, it ticks all the right boxes: activity tracking, smart notifications, personalised stats etc. For a truly wireless experience, it also comes with a built-in NFC chip that lets you use credit cards right from your wrist. An activity tracker that you can wear all year round without charging even once? 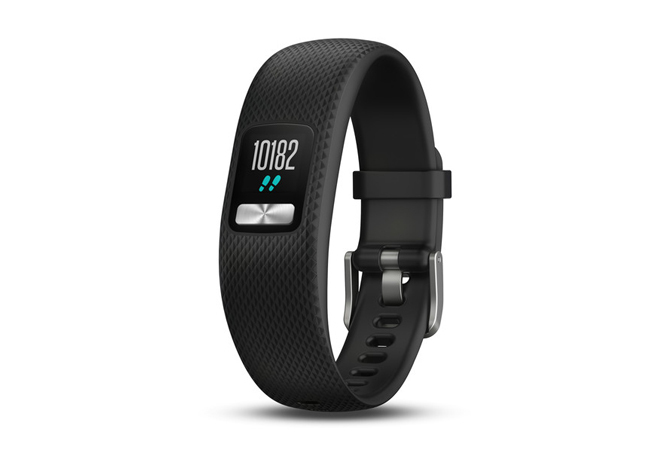 Enter the Garmin vivofit 4 ($129), which is designed for 24/7 wearability with a whopping one-year battery life. It’s incredibly hassle-free to use – just set it up, slap it on and wear it out. Besides the usual tracking smarts, it can also be paired with your smartphone for additional features such as sleep insights, intensity minutes and more. 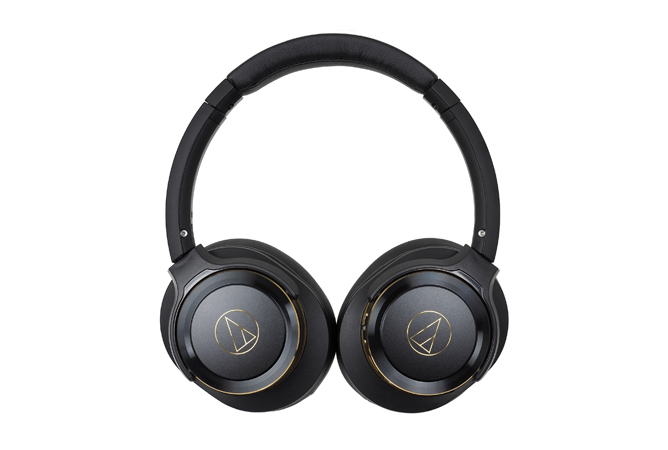 If you’re on the lookout for a solid pair of wireless headphones, the Audio-Technica ATH-WS660BT ($218) is definitely worth abandoning the jacks for. Don’t be fooled by the compact factor – it packs a powerful punch in terms of bass quality. While most portable headphones tend to run out of battery quickly, this one unleashes up to 40 hours of epic, unbeatable audio on wireless mode. 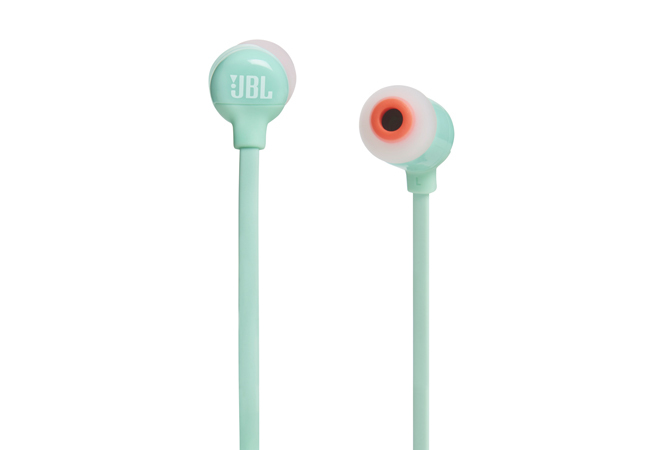 There are tons of in-ear wireless headphones out there, but if you’re looking for an affordable option that doesn’t compromise on the audio quality, the JBL T110BT ($59.90) will do the trick. Great for those constantly on the move, it features fuss-free controls that enable you to adjust music and take calls with ease. We love that the neckband is designed for an ergonofit fit, making it an absolute pleasure to wear. 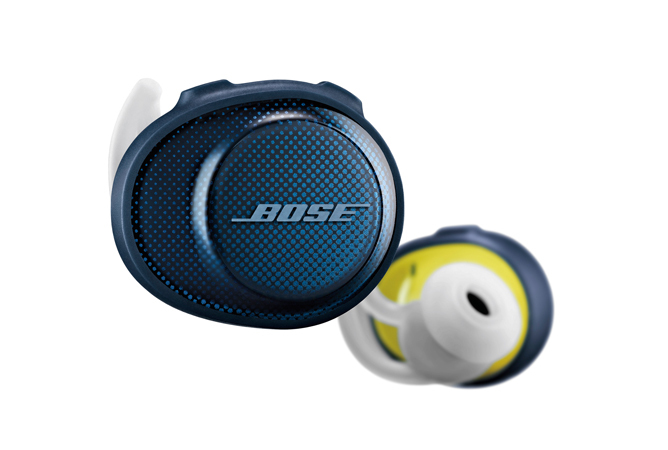 Listening to music on the go just got a whole lot easier with the Bose SoundSport Free ($319). No more fumbling over tangled cords on your morning commute – all you need are just two rugged earbuds that feel great and sound even better. Rugged and built to last, these miniature buds are water- and sweat- resistant so you don’t have to worry about them slipping off mid-sprint. When you’re at a party, the last thing you want is to trip over messy wires on the dancefloor. 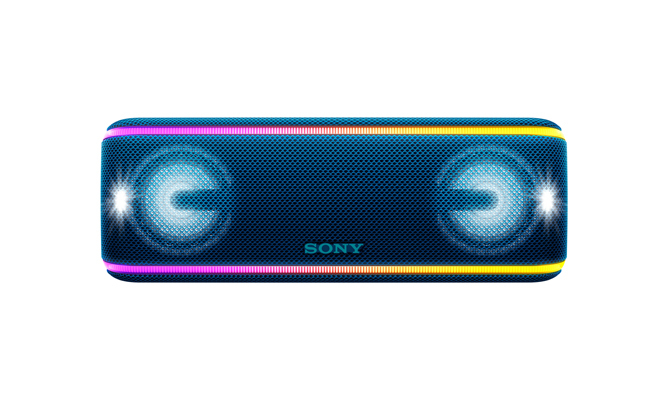 With the Sony SRS-XB41 (available in Q2 2018), all you have to think about is to have a good time. Lauded as the perfect party speaker, this wireless powerhouse features a live sound mode that ‘transports’ you to the middle of a live gig. Even better, you can connect up to 100 different speakers to fill the room with bass- heavy sound. Complete with multi-colour line lights and flashing strobe lights, it’s as if stepping into an EDM rave! Who says you need to travel the world to sample different cuisines? You can do it right here in Singapore! Join us on a gastronomic journey around the island, where we’ll take you from Japan to Hawaii – all in one page. Say “Bonjour!” to Merci Marcel, a new cafe located at the Tiong Bahru neighbourhood. The charming space takes inspiration from the many food joints that spruce up the streets of France, decked out in lush greenery and intricately patterned tiles that invite you in. Inside, get ready to be swept away by the relaxed and romantic vibes that Merci Marcel presents, beautifully complementing their authentic French fare like the Black Pepper Tuna ($25) and Ceviche of Red Snapper ($22). Want to dine with a hint of the outdoors? Head to their interior courtyard and be greeted with string lights and rustic-styled furniture, or request for a table at the Garden Patio where you’ll find mini plants hanging overhead. Totally IG-worthy! Dreaming of visiting the mesmerising land of Greece, but end up with hopes dashed when you think about the hefty travel costs? Well, this Greek restaurant is your next best solution. Situated at the cultural paradise of Amoy Street, a step inside Alati might just have you rubbing your eyes for reassurance that you didn’t just teleport to the islands of Santorini. Furnished with the country’s signature blue and white aesthetics, Alati is a paradisiacal escape with authentic Greek cuisine to boot. True to the Greeks’ penchant for sharing plates, opt for the Greek Octopus ($39) to indulge with your companions. Finish off your feast with a round of the Greek Fried Donuts ($20) – fluffy dough balls drizzled in honey and dark chocolate sauce that will cap off your experience on a sweet note. For a thirst of the sunny Hawaii island, Little Hiro saves the day in a big way. Dressed up with decorative signs that evoke a beachside stand and surfboards peeking at the store’s corners, the cosy joint combines Hawaiian tastes with a contemporary Japanese flair. The food variety here can sure cause waves too, notably the Shio Ramen Burger with Chicken Karaage combo ($8.90) which interestingly replaces boring ol’ buns with ramen patties. But if you’re looking for a more simple, traditional approach, the Waikiki Deluxe Burger ($8.30) will do the trick. Just at the corner of Bali Line and along Beach Road lies Piedra Negra, a hard-to-spot Mexican restaurant thanks to a never-ending crowd. First glimpse of the place looks just like a party where everyone’s invited – eye-catching murals on the alleyway walls outside, Latin music playing from the speakers, and a gorgeous mosaic- tiled interior that will make you forget you’re even in Singapore. Once you’re settled in, order the Guacamole ($10.90) to start and relish the sight of it freshly made in front of you via an old school mortar and pestle. You can’t go wrong with Mexican delights like the Mango Madness Ceviche ($12.90) or the all-time favourite Quesadilla Chicken ($11.90) either. And with additional levels that you can book for events, dinner gatherings and birthday parties, consider your next Mexican-themed night sorted! When a spot is lined with flags of the cuisine’s origin country at its storefront, you know it’s got to be authentic. At El Cubanos, patrons can get a slice of Cuba with Cuban-influenced dishes. Feel transported to Havana with the Grilled Chicken Cubanos ($9), which features a mixture of boneless chicken leg, crunchy onions and savoury cheese with a side of Cajun spiced fries. Vegetarians can take delight in the strictly- mushroom burgers too. With posters of native hero Che Guevara adorning the walls accompanied with Cuban music to set the mood, we wouldn’t blame you if you leave half of your heart here after a meal. In Japan, there’s a certain charm about ordering made-to-order sticks of charred meat by the roadside. 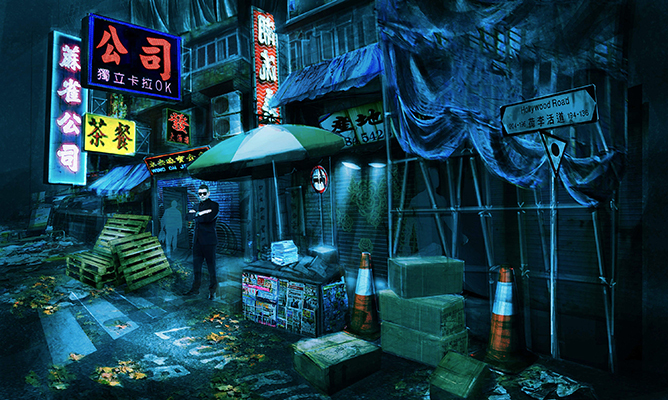 Along the riverside stalls of Boat Quay hides a hole-in-the-wall joint, which offers izakaya grilled on the spot. Choose between the classic Tsukene chicken balls ($7 for two sticks) with an explosion of molten cheese, and the acquired Gosso Dama ($7.80 for two sticks) with chicken liver wrapped in pork crépine. Don’t leave without sampling the Tsukimi Tsukune ($12.90), a sizzling chicken patty that oozes out milky egg yolk. 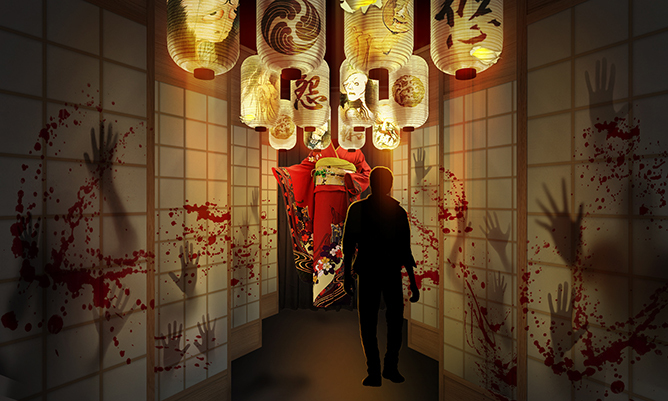 Complete with wall tapestries containing Japanese inscriptions to add to the ambience, we dare you not to go “oishii”!